Delhi winters are officially here! It’s that time of the year when you let go of your calorie count and truly indulge and find ways to keep yourselves warm and snug. 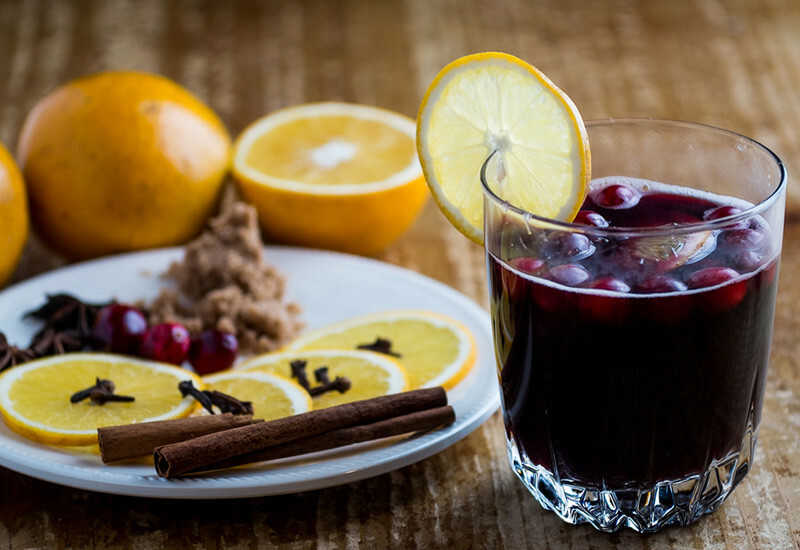 The best way to do both is to get your hands on a spiced glass of warm and comforting mulled wine which can be an absolutely magical experience. 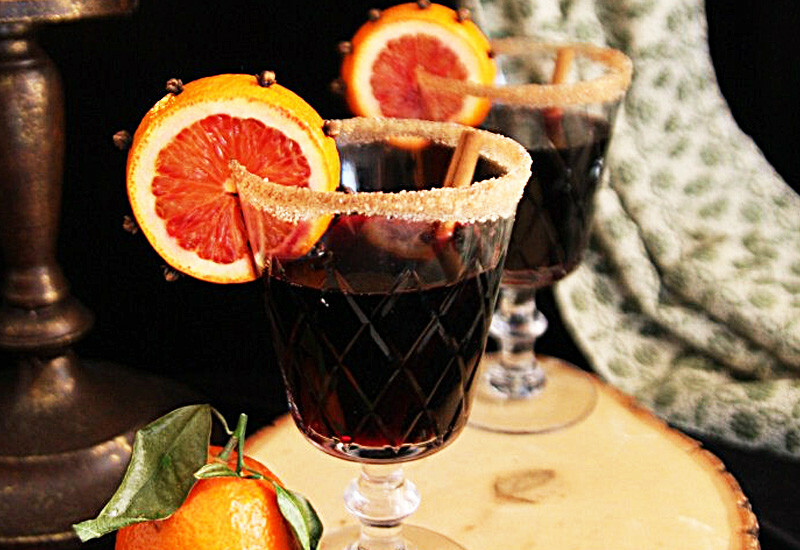 So here, we bring forth the 9 best places in town to enjoy a festive glass of mulled wine. Cheers! There are very few cafes that are as pleasing to the eye as the palate and Coast Cafe is one of them. The unassuming and simplistic interiors which give off a homely feel is what works for the place besides all the sumptuous food from the coastal regions of India. 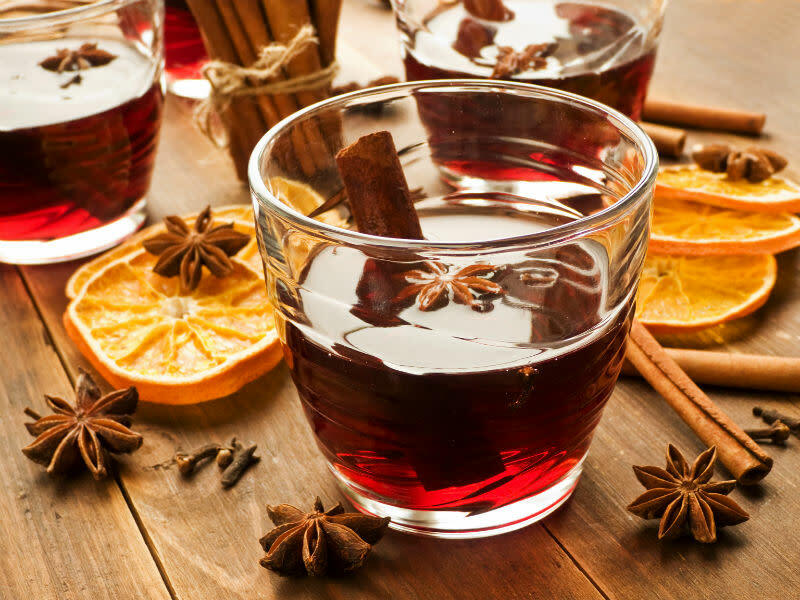 We absolutely love their delectable Spiced Mulled Wine which is a must try when here! This hidden speakeasy, themed on the erstwhile Prohibition era, is quite a popular option with the locals. Known for creating amazing cocktails, this place is a must visit. 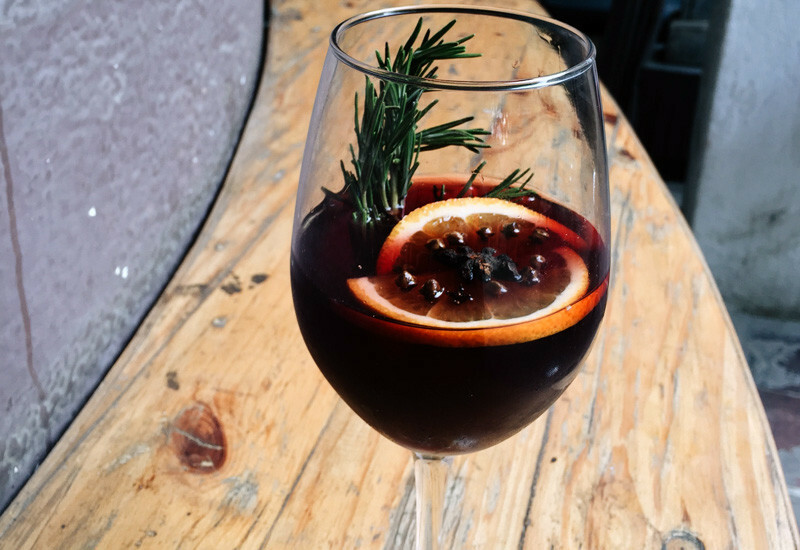 Their mulled wine is akin to celebrating Christmas in a glass with warm Shiraz infused with a premium blend of spices, finished with citrus notes, resulting in the most tantalizing flavours ever! A perfect European-style cafe, with natural light flooding in, wooden flooring, plants and high bar stools, set the perfect ambience to enjoy happy, intimate conversations and a glass of soothing mulled wine. In general, the place has an excellent array of wines and coffees to choose from & an extensive food menu to go with it, so head over to indulge! Driving to a hill station this month of the year isn’t very feasible but hey, Music & Mountains is the next best alternative. The cosy ambience of this cafe, with all that wooden furniture and a beautiful fireplace, is so enthralling that you wouldn’t wanna leave. 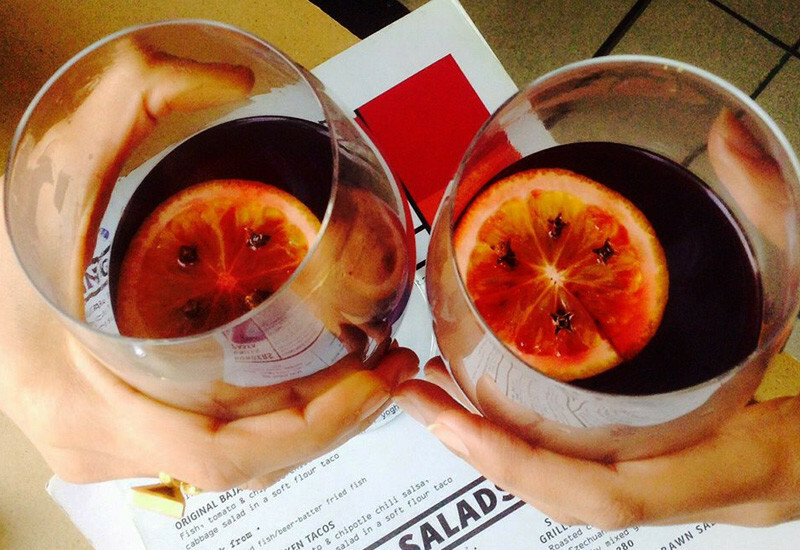 Their simmering winter mulled wine with fruit and winter spices is a definite must-have when you land up here! Imagine yourself sipping a glass of mulled wine on a winter evening and enjoying a great view of the city from a beautifully done-up terrace. That’s Hyjack Restaurant And Bar for ya! 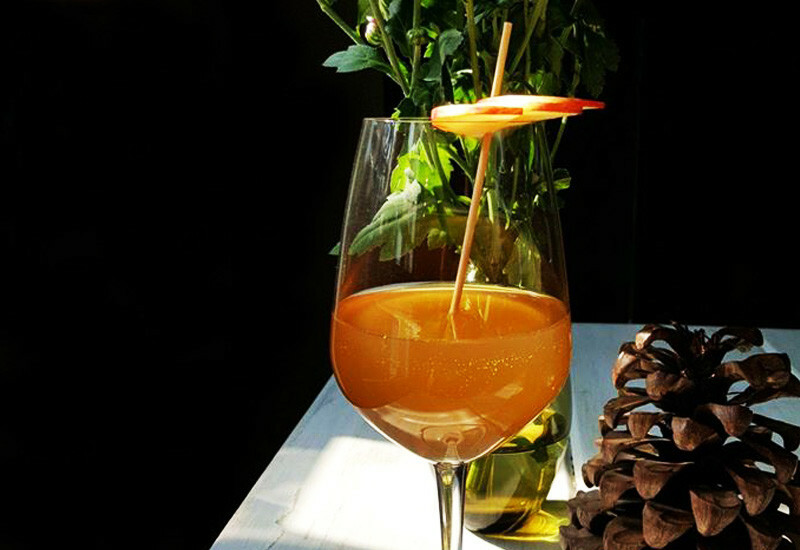 Earlier called The Hungry Monkey, their mulled wine, which is infused with oodles of warm spices is innovatively concocted and stands out from the countless counterparts found across Delhi. Come try! Pretty much everything about Ek Bar is so unique that you’re bound to fall in love with the place. Their funky menus, fusion dishes, quirky furniture and lovely cocktails - all come together beautifully right here. 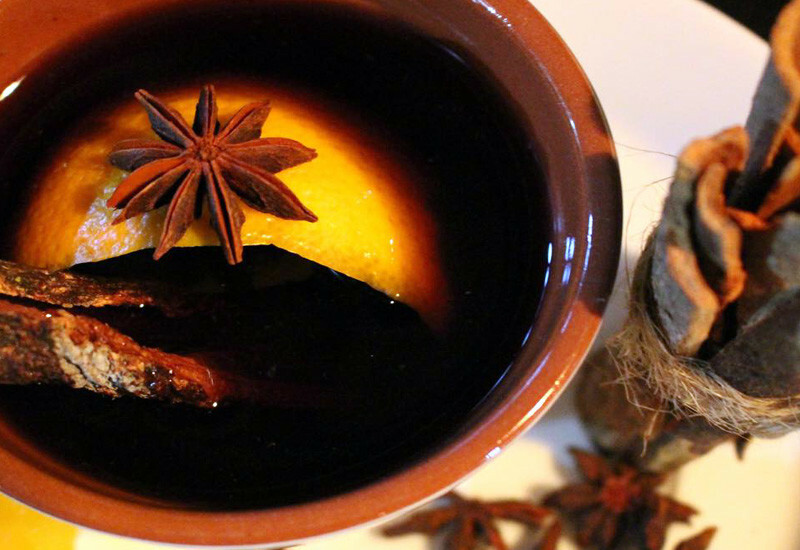 The mulled wine at Ek Bar is a memorable celebration of those traditional festive spices like cloves, cinnamon and nutmeg. Hop over with bae and make it a date to remember! How can we miss the place that basically screams WINE! Once the whole vibe and feel of this place sink in, order up a glass (or 5) of their mulled wine, grab a seat and just welcome the breezy winter with their delicious wine. Let’s just meet up there this weekend then, shall we?! So, keep warm this winter peeps because there’s nothing a warm glass of mulled wine can’t solve!